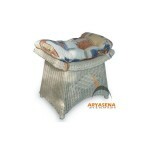 It’s not just the home architecture that will create a comfortable look for the beholders. 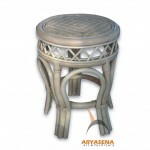 Furniture is also the key. 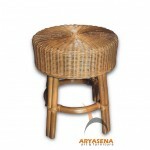 Thus, we provide you the Nature Rattan Stools to choose from. 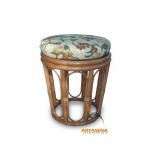 Placing this wicker furniture will result in a feeling of welcome, a feeling of warmth and relaxation till the fullest.